Polk County Wisconsin’s first-ever Equine Assisted Therapy Center didn’t just come together by chance. Two of the three founders had been contemplating the idea for many years. For one, it was a childhood dream, and for another, her own experience using horses to cope with disorders led them to help others turn disabilities into abilities. 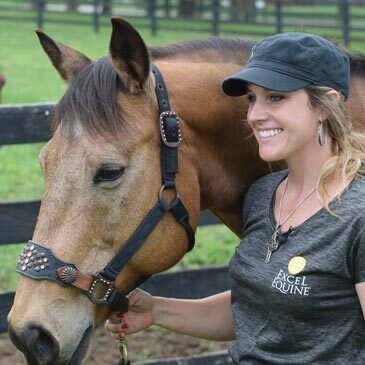 In 2014, Patti, who had served as a second mother for Kristi through her teenage years, approached Kristi about opening an equine therapy center on Patti’s farm in rural Amery, Wisconsin. 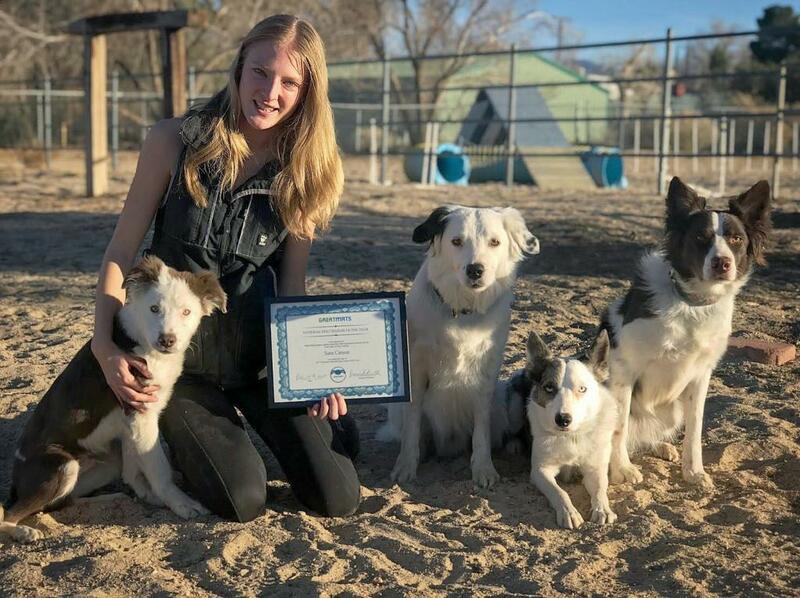 Kristi jumped on the opportunity, moved back to the area, and the duo quickly asked Karole Lee, a boarder at Patti’s farm, to join in the venture. With the average age of Quarter Moon Acres’ therapy horses being about 17, maintaining their comfort is essential to keeping them ready to serve. Kristi pointed out that not all horse stall mats work the same, noting that some of the mats they’ve used have had a tendency to curl, exposing seams, creating a tripping hazard for the horses and making the mucking process more labor intensive than necessary. “When God created horses, he did not make them the most graceful animals, so if there’s something to get caught on, they will get caught on it,” Patti said. With Greatmats stall mats, Kristi says they are able to keep their therapy horses comfortable and they’re stalls dry and clean much easier, saving the volunteer QMA staff a lot of time, effort and frustration. Milltown, WI – They come from all different walks of life, but something these 13 horse trainers have in common is the fact that they are making a positive impact in their communities through their work with horses and beyond. 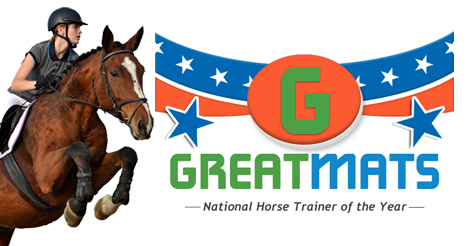 The following 13 horse trainers, representing 10 different states, have been nominated for the honor of National Horse Trainer of the Year, and award presented annually by Greatmats. From Nov. 16 to 30, 2017, voting will be open to the public on Greatmats Facebook page as it weighs in on which two trainers will be named finalists for the award. The winner will receive horse stall mats, or a cash option, from Greatmats, which is in its third year of hosting the contest. This year’s nominees are as follows. 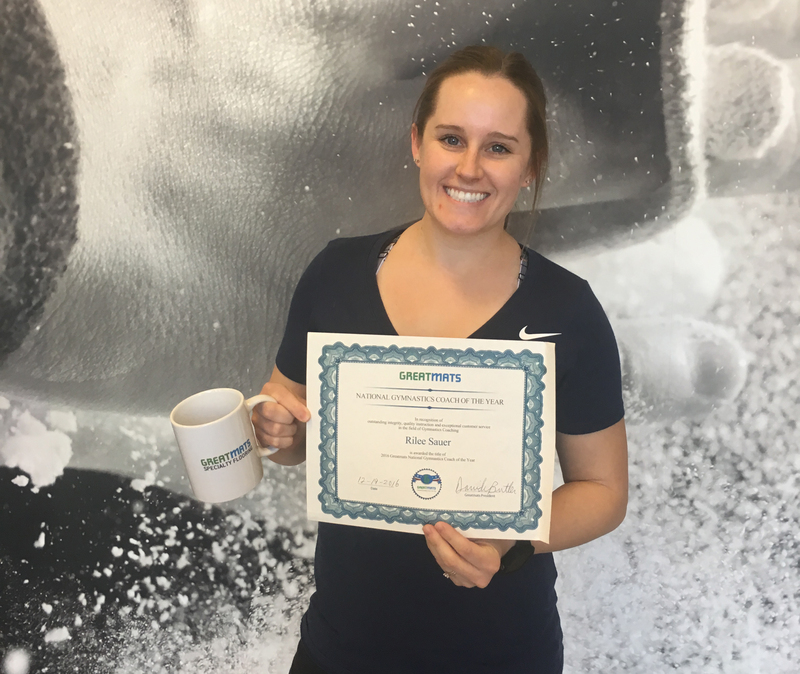 As part of its 3rd annnual National Award Series, Greatmats is also presenting awards to to Martial Arts Instructors, Cheerleading Coaches, Personal Trainers, Dog Trainers and Dance Instructors. 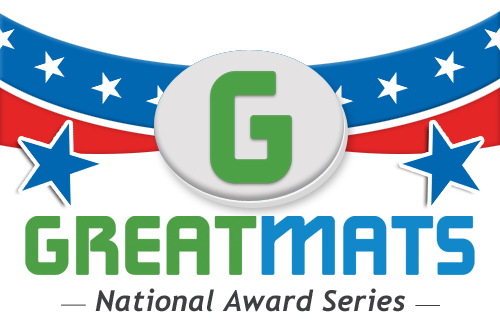 Learn more about the National Award Series at https://www.greatmats.com/greatmats-national-instructor-of-the-year-awards-series.php. If you’re like most horse lovers, you’ve invested a lot of time, money, and care into your horses. Breeding horses is an expensive and time-consuming endeavor. When it comes to protecting your investment, you need the best animal flooring you can get. Foaling kits from Greatmats for foaling stalls are available in various sizes including custom to suit your application. Made in the USA, these kits are the best money can buy. These foaling kits are the highest quality in the industry and provide maximum longevity, comfort, and value. These equine mats come with a 10-year warranty and are made from 100% recycled rubber. This is great for the environment because it reduces the number of rubber tires from landfills. These mats are a full 3/4” thick. This provides durability along with superior cushioning for your animals. Our industrial grade foaling mats are uniquely designed featuring a waffle pattern bottom that provides an anti fatigue cushion surface for new foals. These mats will also support the weight of fully grown Foaling mats also act a natural insulator against cold and damp providing more comfort for your animals. mature horses. Diamond top surface pattern provides excellent traction for horses and people alike. This reduces the risk of injuries to your animals as well as to you. Easy to install and maintain, these interlocking foaling mats require no adhesives. The interlocking edges are precise and will allow you to piece as many mats together as you need. Because the mats are waterjet cut instead of stamped or die-cut, they come together virtually seamlessly. This, along with beveled edges, reduces any tripping hazards over mat edges. These mats can also be custom manufactured to your specific sized area. Pre-designed foaling stall kits are made to fit most common horse stalls. Unlike rubber crumbs or other types of foaling surfaces, these mats can be easily cleaned with a broom and a hose. Because the seams are so tight, you can pick up one or several mats at the same time. This also makes cleaning easier. Our foaling horse stall mat kits are made of recycled rubber content.